The heart powers everything you do. It pumps without you thinking about it, and beats over a billion times in an average lifetime. But how does it work? The heart is the hardest working muscle in the body - beating 100,000 times a day. 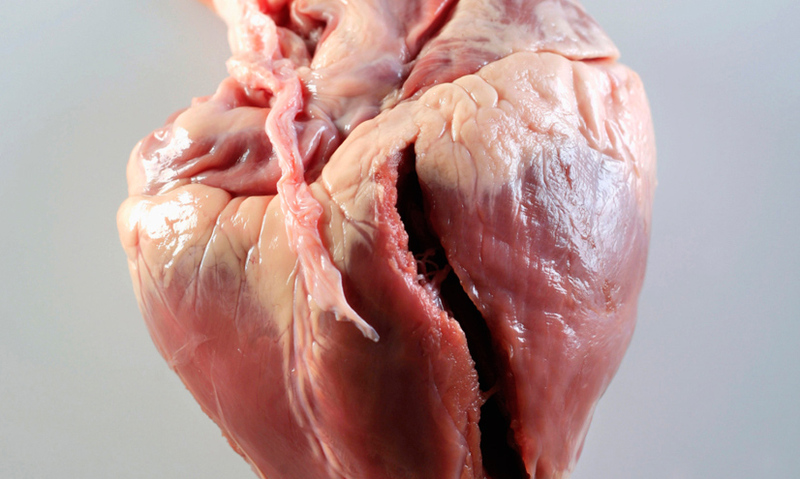 The heart has two sides, each with two chambers - the atrium and the ventricle. The right side of the heart receives deoxygenated blood and pumps it to the lungs. The left side of the heart receives oxygenated blood from the lungs and pumps this around the body. The heart is the pump that powers everything you do. Whether you're sleeping, or pushing life to its limits, it's the constant beat of your heart that keeps you alive. About the size of your fist, the heart is actually a muscle. Its one and only function is to pump blood.